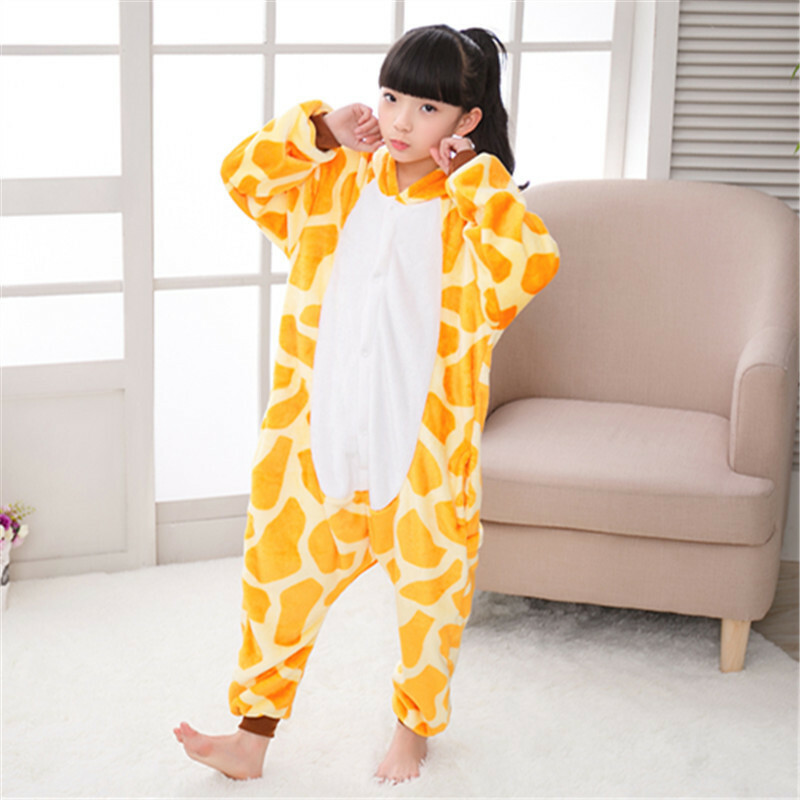 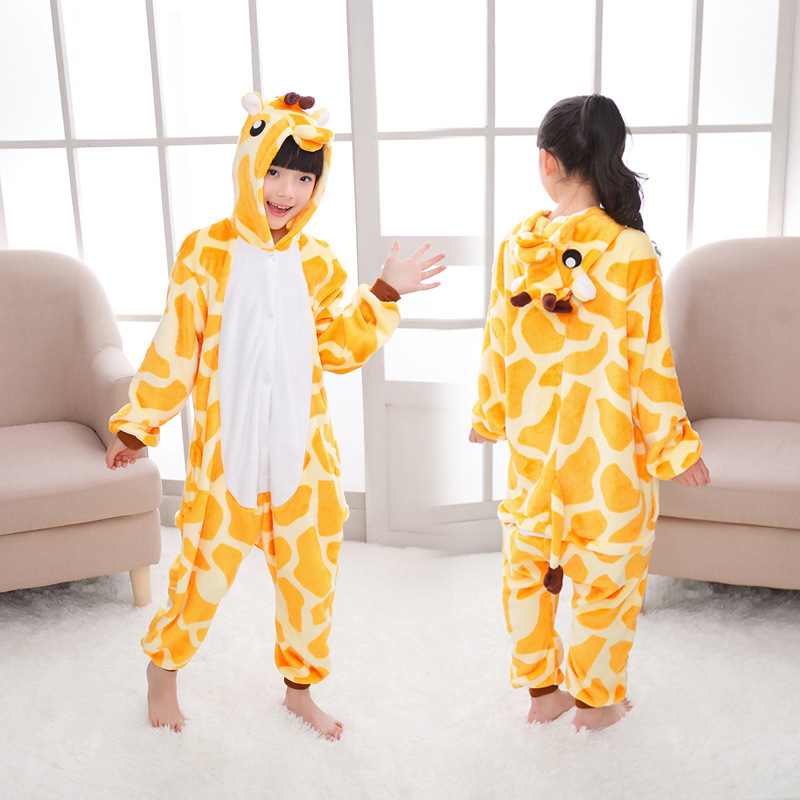 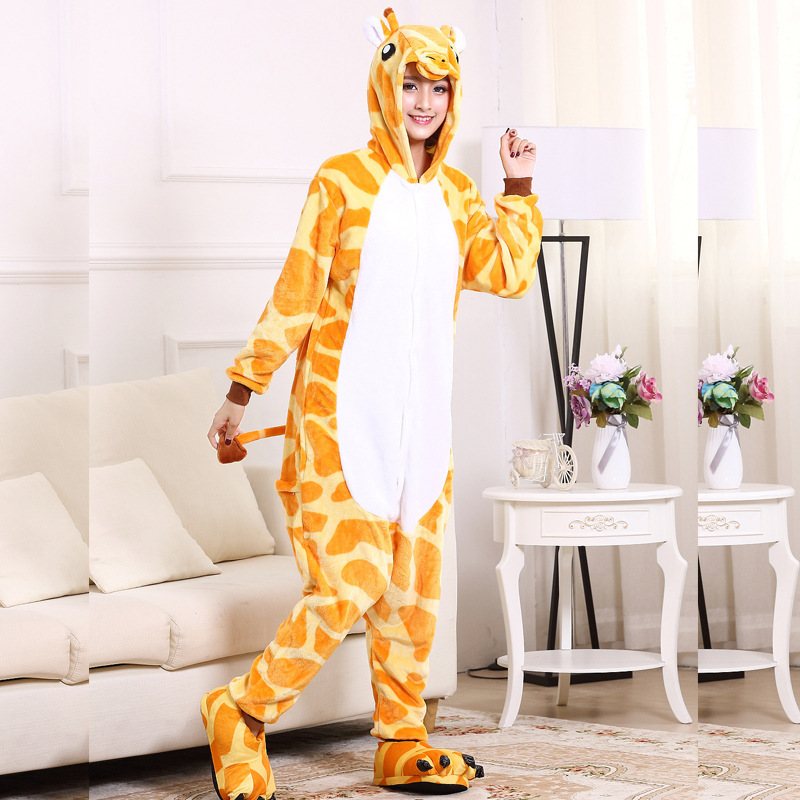 DETAILS - The adorable and eye-catching Giraffe costume designs all feature a hood with eyes, teeth, and nose for full effect. 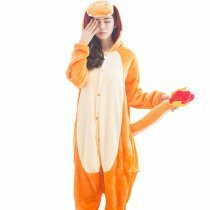 Matching tails and chest designs help complete your ultimate cosplay look! 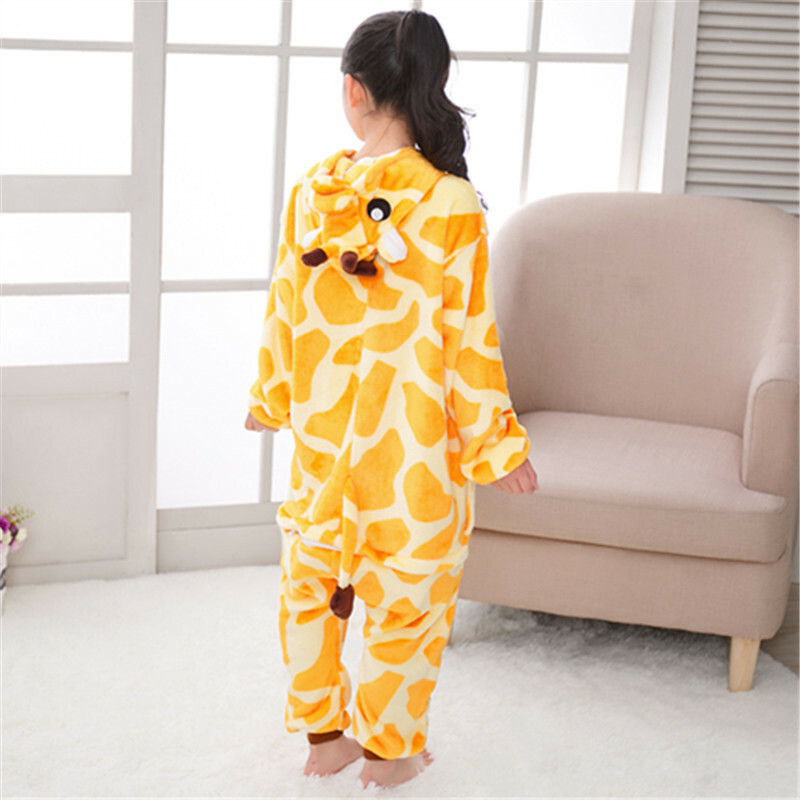 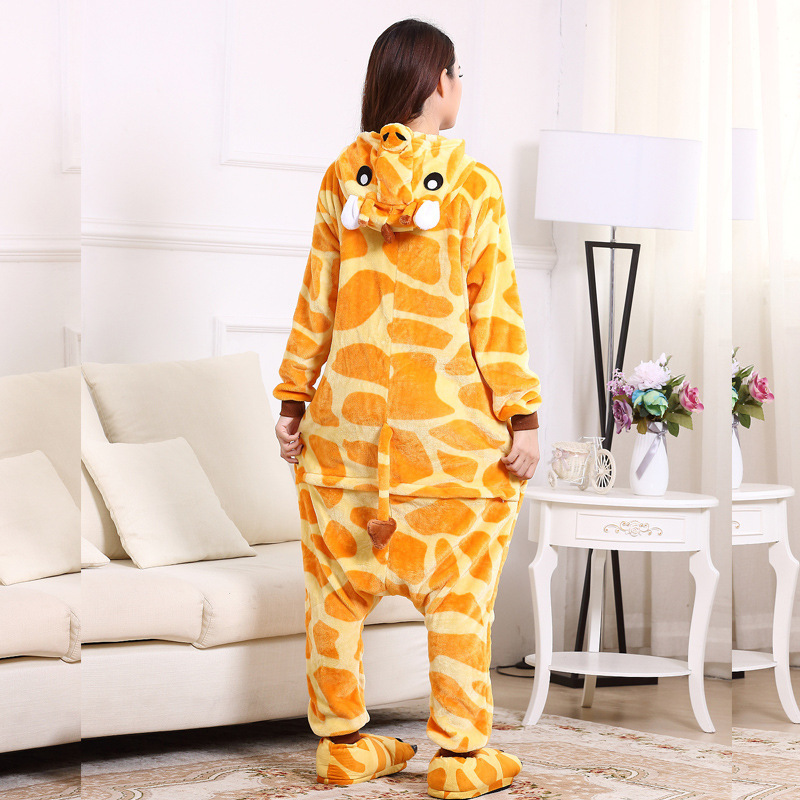 Match with a pair of animal shoes (not included) for your next pajama party.